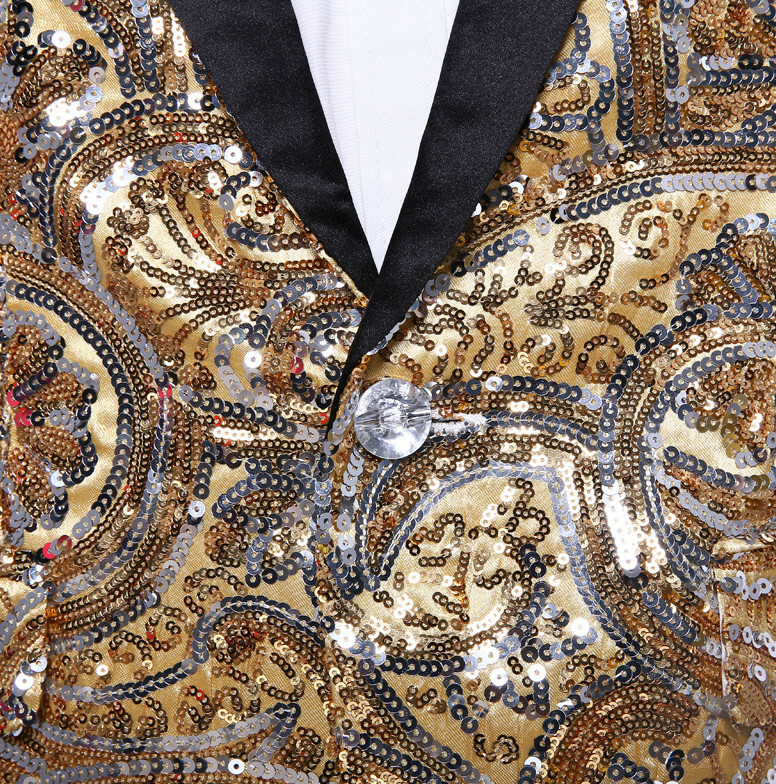 Look like a cool star whose modern, and demanding of stardom with this luxury gold blazer. 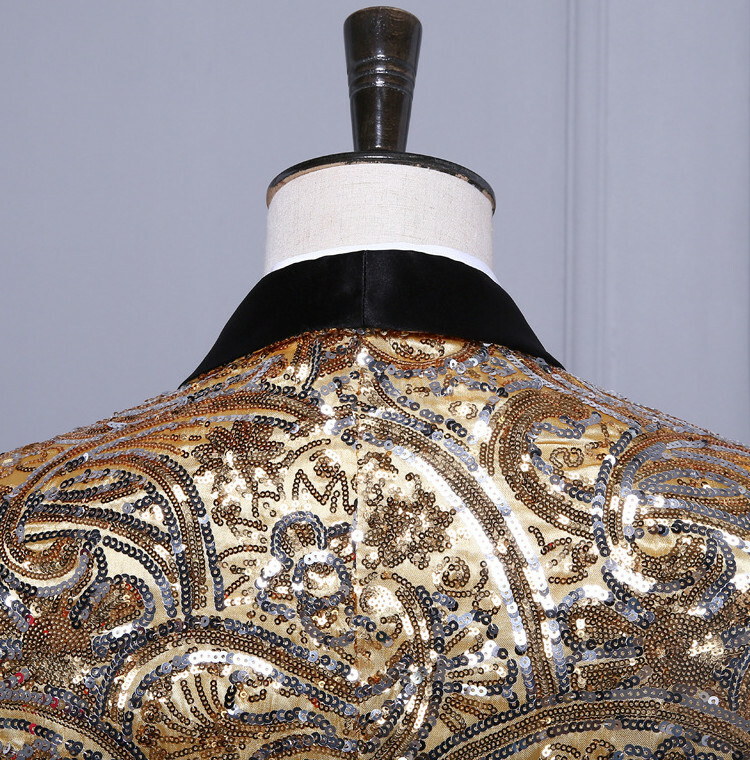 Show that your style is one that is to be reckoned with. 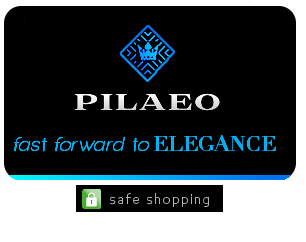 Wear this elegantly and get the spotlight you've always deserved. 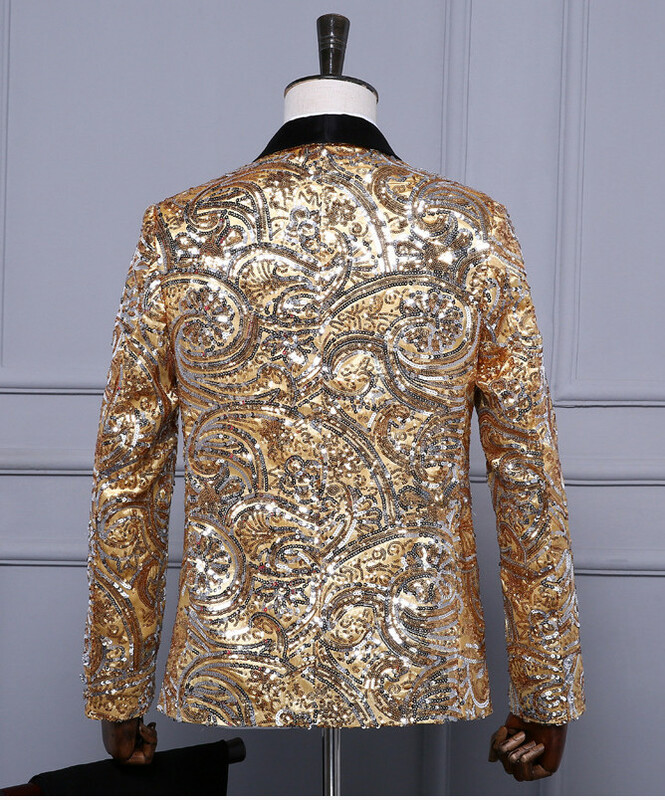 You can effortlessly have an elegant appeal with this gold glitter blazer made from high quality sequins, along side a black lapel. 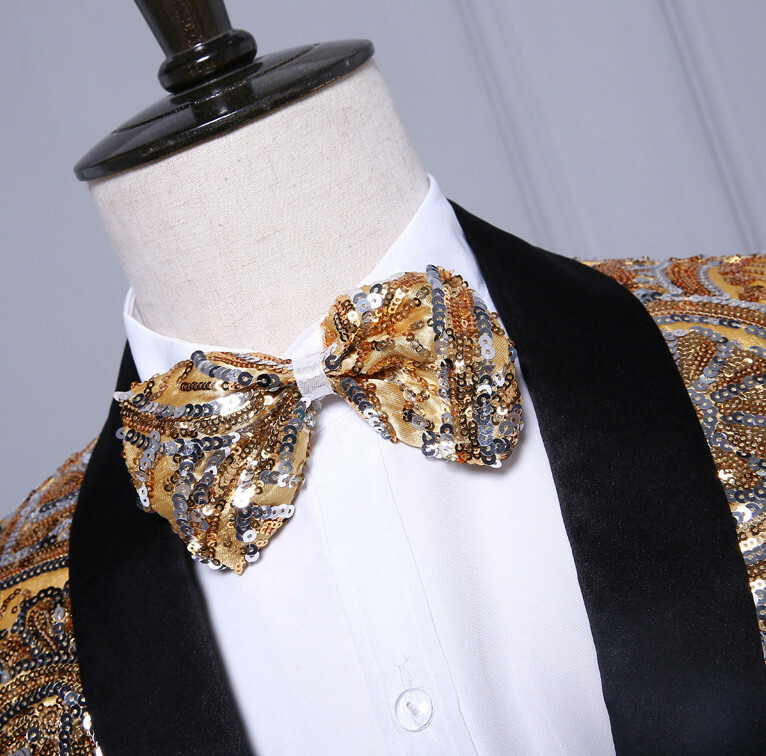 This blazer serves as a blazer and a tuxedo jacket, due to it's quality and emphasis on structure and design. 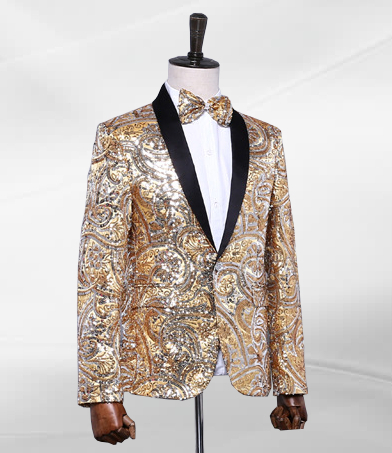 This blazer is so unique that is signifies a new take on mens fashion with it's approach of extreme modernism and elegance. 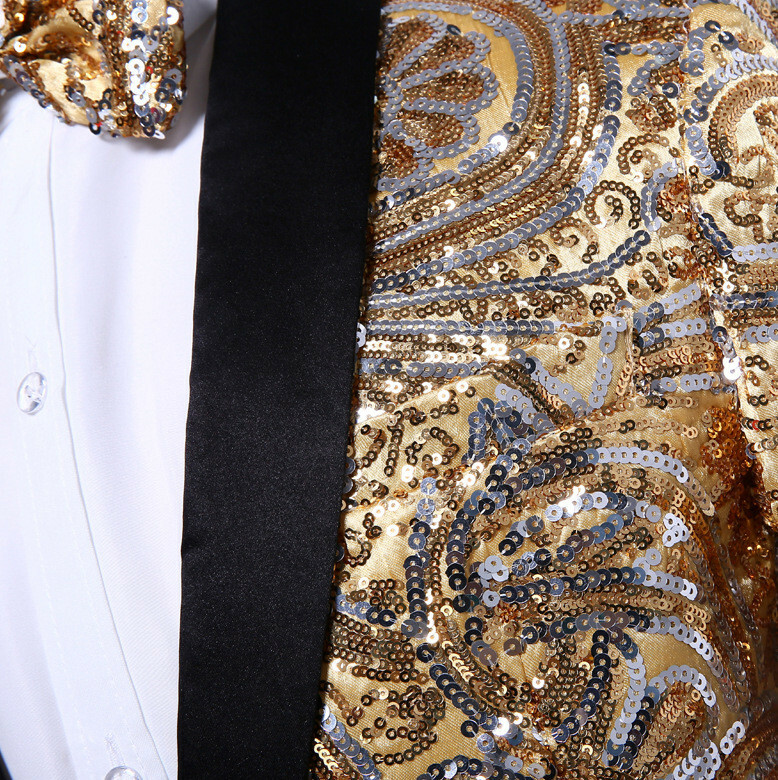 Wear this with confidence for an evening that'll be one you'll always treasure.